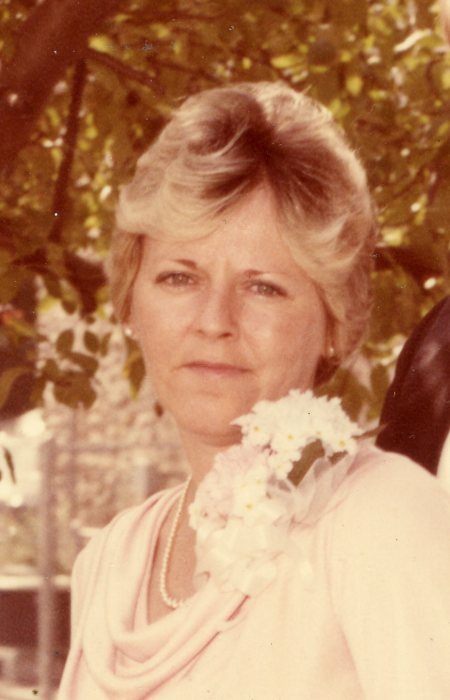 Sharon Haas Dagnen, 73, of Alexis, passed away at Robin Johnson House, Dallas on March 21, 2019. She was born May 13, 1945 in Gaston County to the late Lawrence McAlister, Jr. and Helen Haas McAlister. Left to cherish her memory are her husband of 50 years John Lee Dagnen; sons Michael Dagnen and wife Sandra of Gastonia, Richard Dagnen and wife Heather of Kings Mountain; 5 grandchildren; 6 great-grandchildren. Sharon was a charter member of New Faith Baptist Church in Gastonia. Celebration of Sharon’s life will be held at 2:00 PM on Monday March 25, 2019 at Sisk-Butler Funeral & Cremation Services with Pastor Michael Spargo officiating. Her family will receive friends from 1:00 to 2:00 pm prior to the service at the funeral home. Interment will follow at Gaston Memorial Park, Gastonia in the Garden of Honor.